Most dolls are creepy to begin with. Once you involve celebrities in the doll game, it goes from creepy to downright scary. There's a reason they haven't made a Toy Story movie about celebrity dolls - those dolls would murder people while they were sleeping. 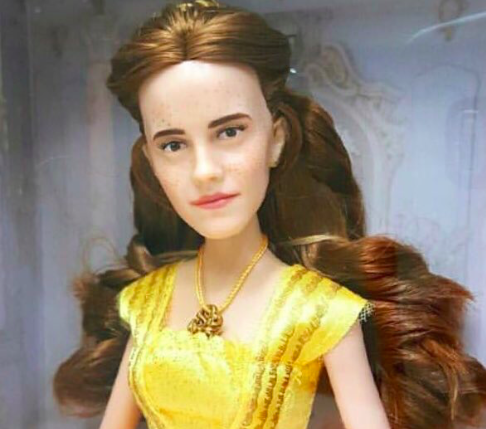 These celebrities who have dolls probably did it for the money, but really should have spared us all. Other creepy dolls have nothing on these celebrity versions - which are all sure to keep you up all night long. Is that Emma Watson or Justin Bieber? The Hillary doll will believe and say anything you want it to!